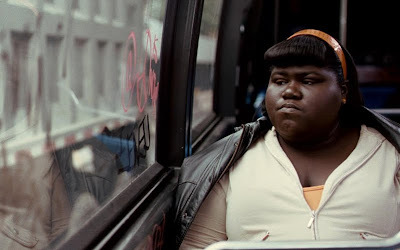 Gabourey Sidibe stars as Claireece 'Precious' Jones in PRECIOUS: BASED UPON THE NOVEL 'PUSH' BY SAPPHIRE. Helen Mirren stars in THE LAST STATION. Photo taken by Stephan Rabold, Courtesy of Sony Pictures Classics. 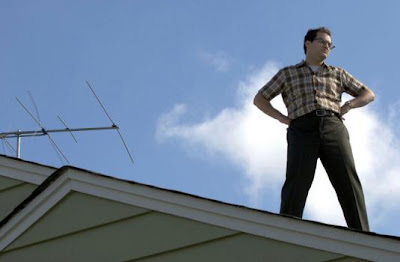 Michael Stuhlbarg stars as Larry Gopnik in writer/directors Joel & Ethan Coen's 1967-set A SERIOUS MAN, a Focus Features release. Tahar Rahim as Malik in A PROPHET. Photo taken by Roger Arpajou © 2008, Courtesy of Sony Pictures Classics.